United Way of Skagit County - We're Reading! A book is a powerful thing - when shared between a child and caregiver, that book is a life changing tool. "We're Reading" gets age-appropriate books to young children. 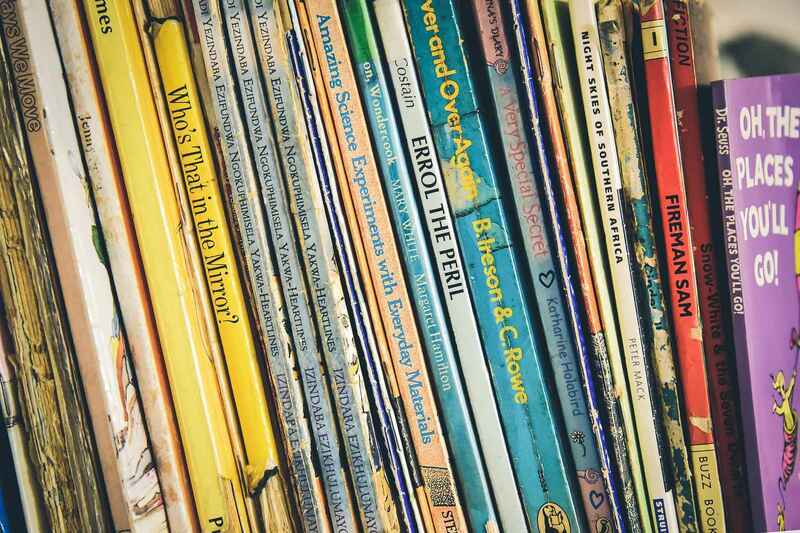 The presence of books in the home has a greater influence on a child's level of education than parent income, nationality, or income level. Reading aloud builds vocabulary, supports cognitive development, increases concentration and discipline, creates a sense of closeness, and cultivates a lifelong love of reading. When We're Reading, we are learning. Donate today and impact a child for a lifetime! We want to continue supporting United Way, which started with my employment at Community Action 35 years ago, and now in our retirement. Reading opens the mind and touches the soul. Remembering all the great books I read as a child. Reading is important!